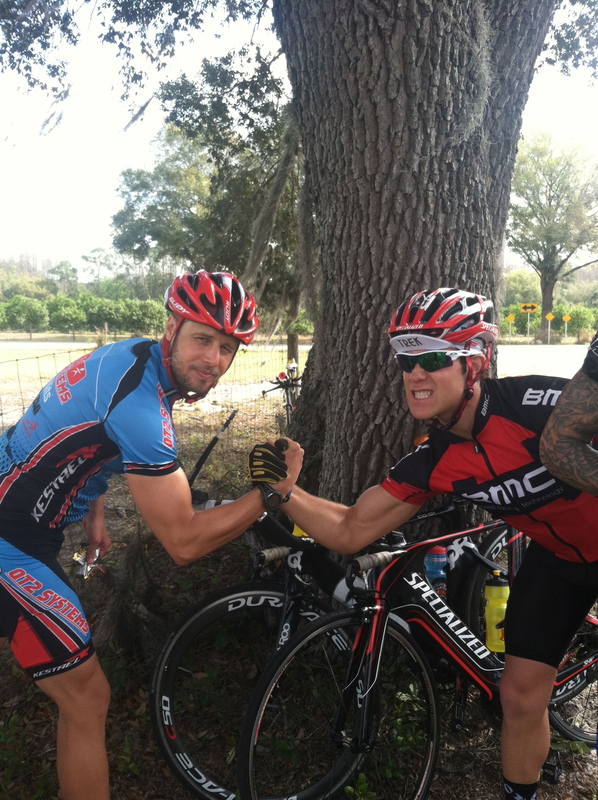 I am currently training very hard down in Clermont, FL at the QT2 Systems PRO Camp. There have been about 20 of us total down here at any one time with a few staying for 10 days and the rest for the entire 17 days. It has been a very intense and focused training camp led by the master mind, Jesse Kropelnicki. 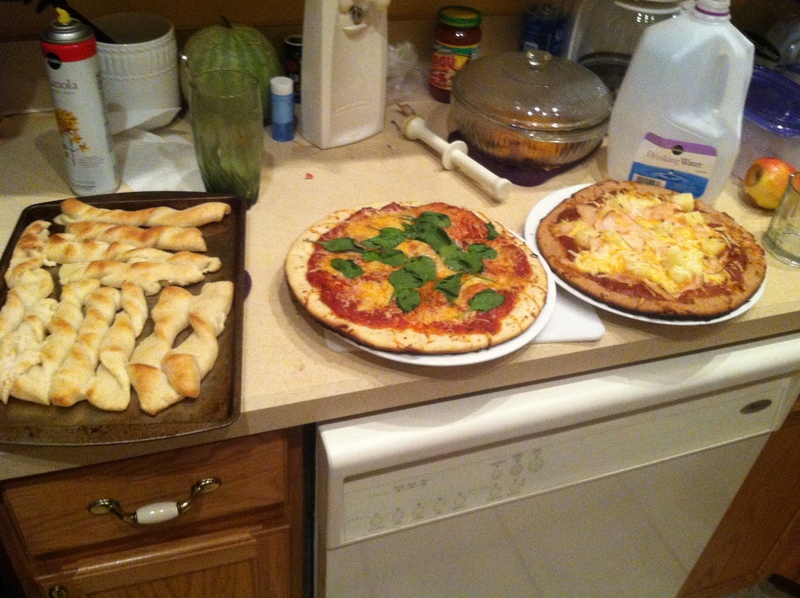 When we are not swimming, biking and running we are recovering at the house. Recovering not only includes getting 8+ hours of sleep but also getting enough calories into the system, sitting in the normatec boots, juicing, consuming Dr. Sears FISH OIL, logging workouts, showering, cleaning clothes…and the list goes on. Some days there just aren’t enough hours to do it all. In fact one evening we did a 40 x 1 mile two person relay that finished at midnight, I suppose that is a triathletes version of partying until the brink of dawn. We’ve also done some circuit style bike racing, track running and of course 7 hours rides. Not to mention swimming at the NTC pool every morning. That’s is for now. I’ll be headed back north to New York on Monday where I will spend a few weeks preparing for my first race of the season which will be down in Galveston, TX on April 7th.